The 89th version of the Geneva International Motor Show is finally here. The 11-day event, which opens to the general public on Thursday, will showcase expensive luxury cars and supercars. 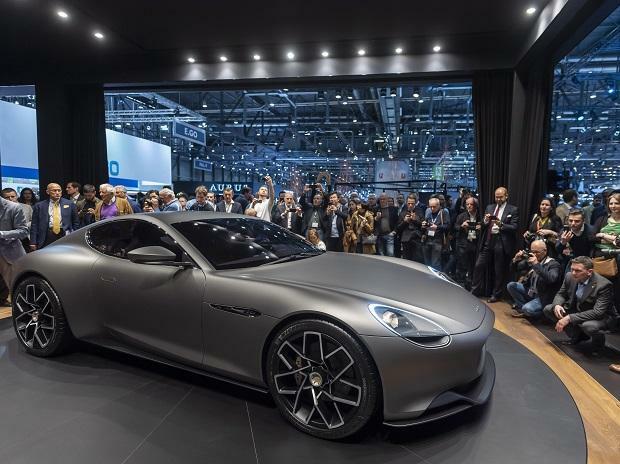 One of the oldest motor shows in the world, it will witness this year a host of electric vehicles and electric concepts, which will set the tempo for brands in the future. 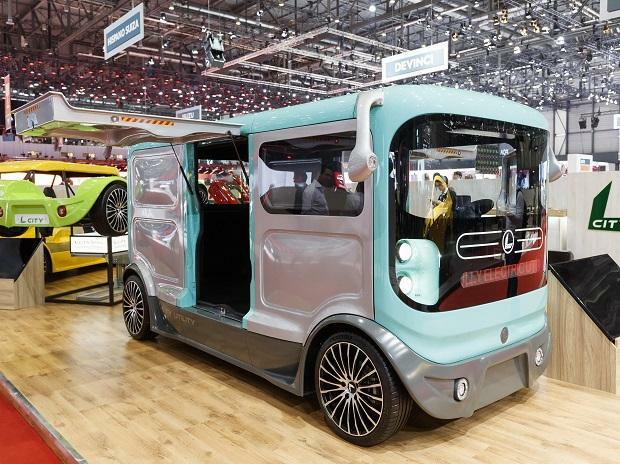 Luxury electric vehicles brand Automobili Pininfarina, part of the Mahindra group, unveiled its luxury electric vehicle Battista, which is touted to be faster than a current Formula 1 race car in its 0-100 km/hr sub-two second sprint. 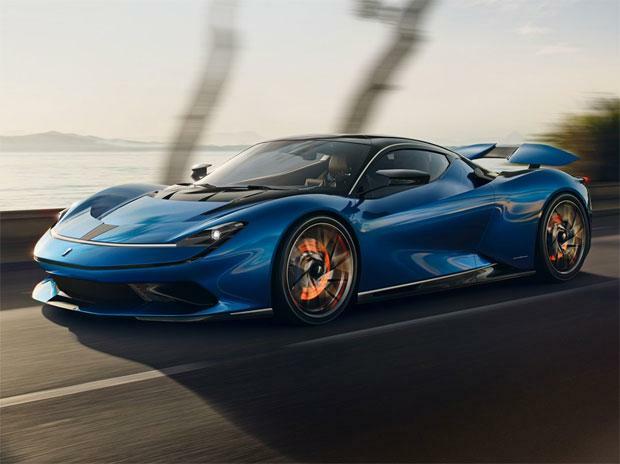 When it arrives in 2020, the Battista will be the most powerful car ever designed. 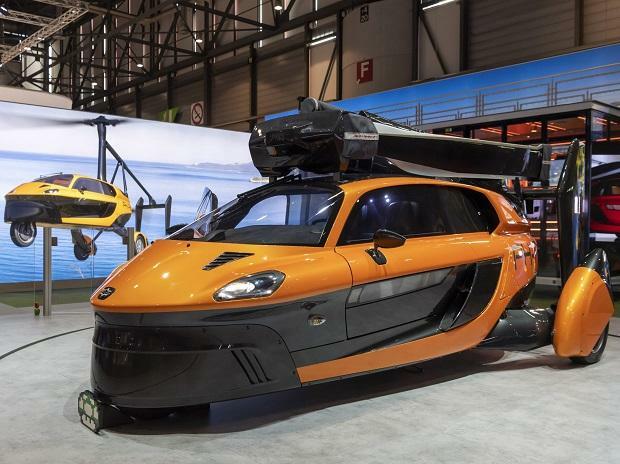 It has the potential to accelerate to 62 mph in less than two seconds, faster than a Formula 1 car, and break the 250 mph top speed barrier all with a potential zero emissions range of over 300 miles, the company said. Automakers are rolling out new electric and hybrid models at the show as they get ready to meet tougher emissions requirements in Europe - while not forgetting the profitable and popular SUVs and SUV-like crossovers. 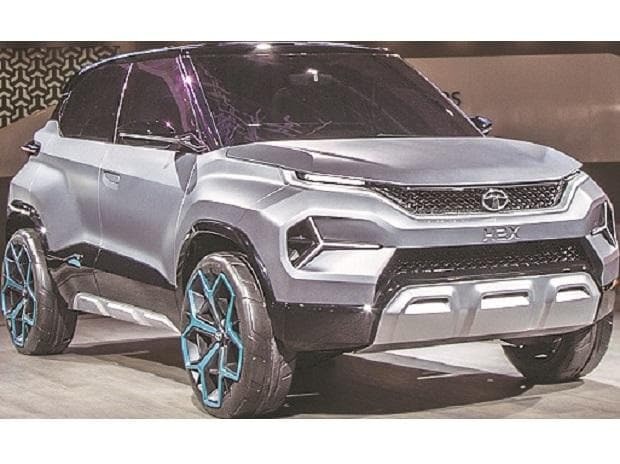 Tata Motors on Tuesday unveiled four products, including the premium hatchback Altroz and a concept version of the small SUV H2X, at a media briefing here. The company took curtains off an electric version of the Altroz hatchback as well, which it plans to launch next year. 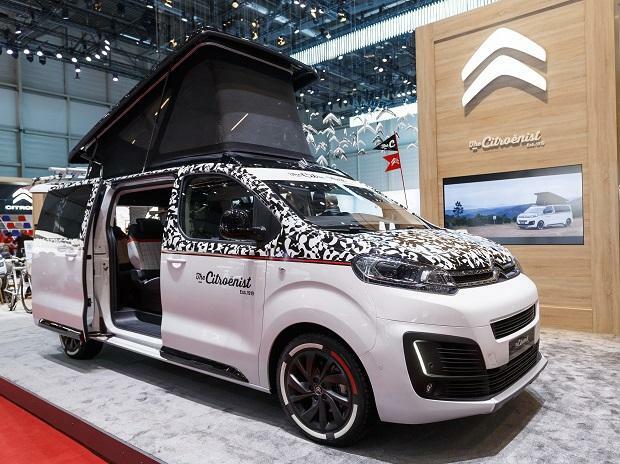 The 'Geneva International Motor Show' takes place in Switzerland from March 7 until March 17, 2019.